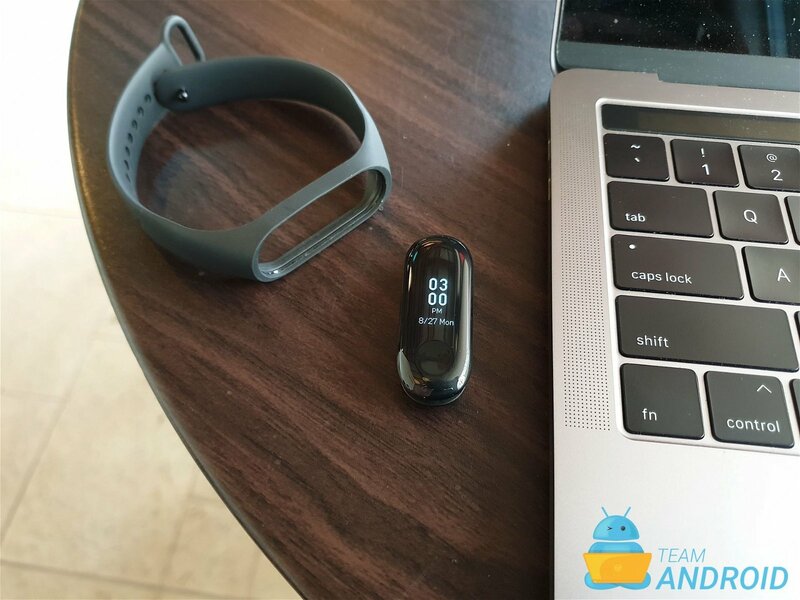 This is the best fitness tracker for under $100 price tag. 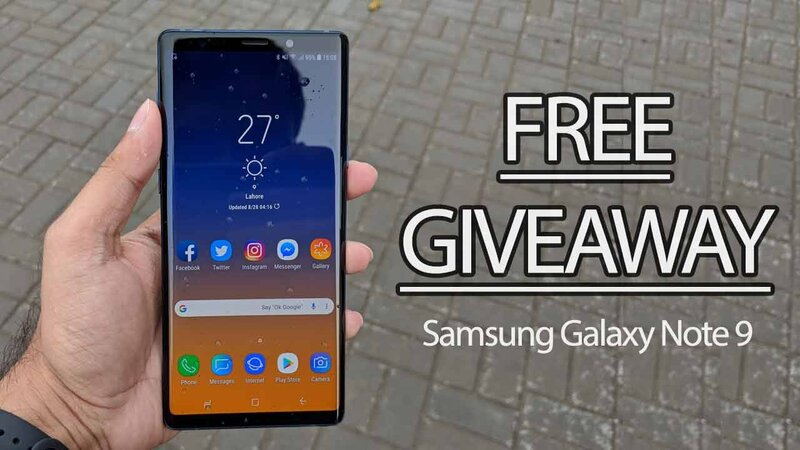 You will not find a better deal than this one! 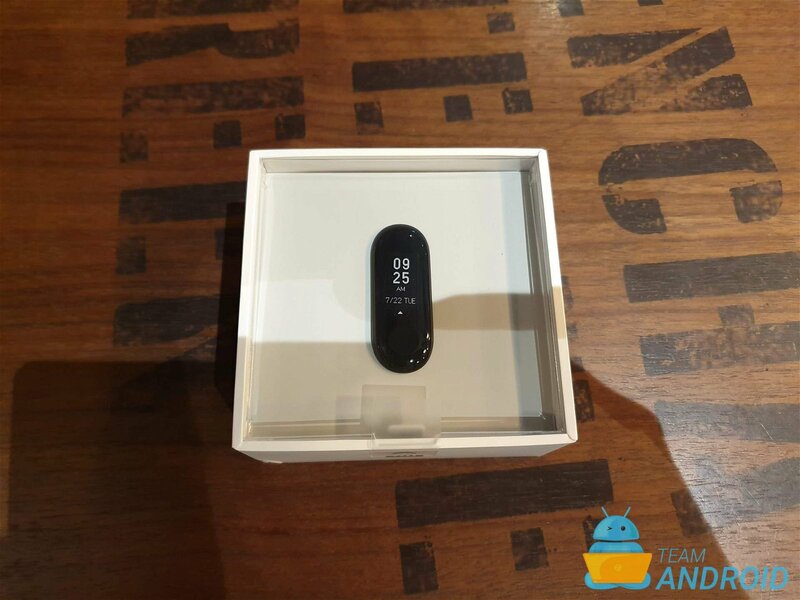 Xiaomi’s Mi Band series is our favourite fitness tracker since it was first launched four years ago, back in 2014. 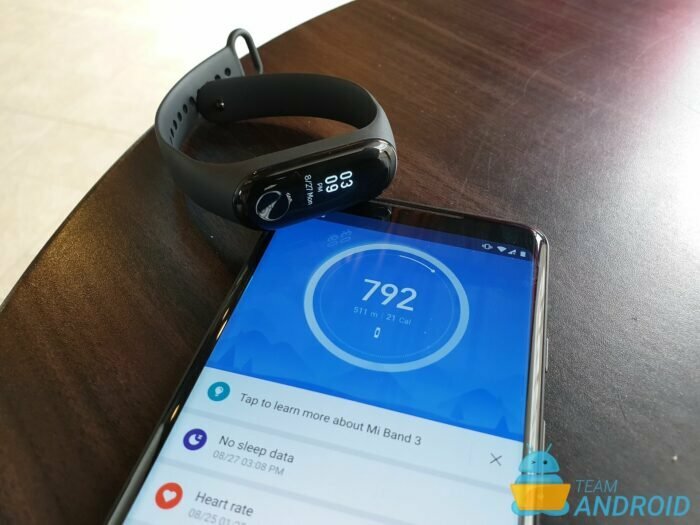 The first-gen Mi Band was the first wearable product from the company which brought a simple fitness and sleep tracker along with several days of battery life and a super-low price. 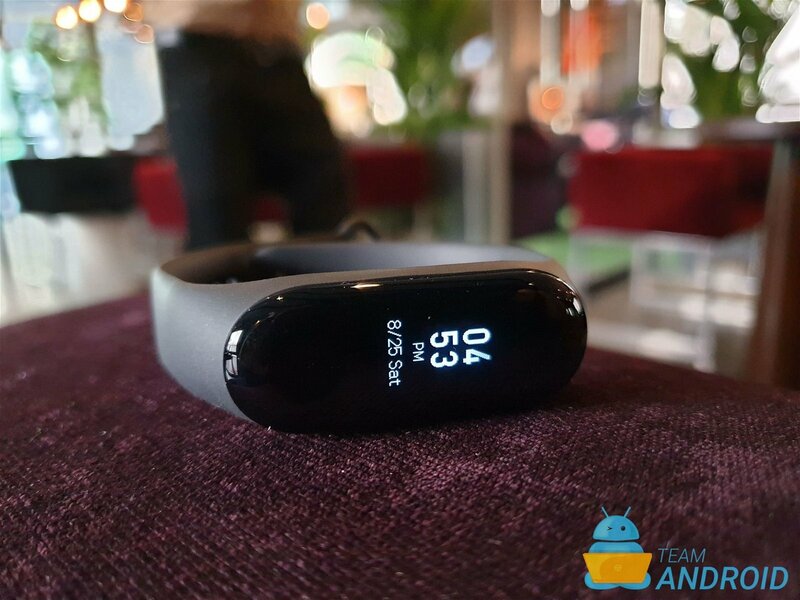 Next, Xiaomi added a small OLED screen, heart-rate sensor, app notifications and a bunch of other features into their next product in 2016, the Mi Band 2. Most importantly, all this came in for just under $25. 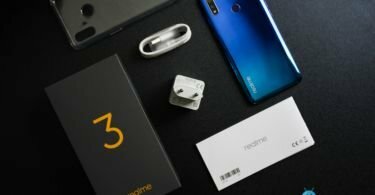 This soon turned out to be Xiaomi’s most popular product. 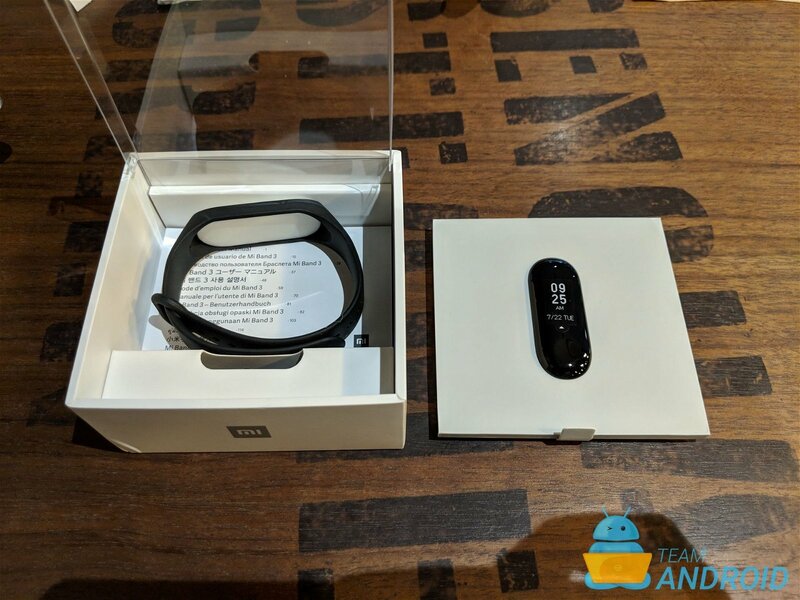 The new Mi Band 3 was announced in China a couple of months back and the company has been rolling it out slowly worldwide. 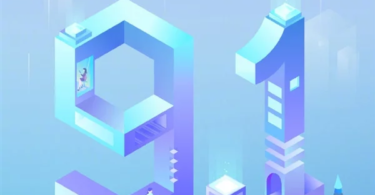 In the new Mi Band 3, Xiaomi is now offering a larger display screen, a better curved glass design, better heart rate sensor, improved water proofing and few other useful features like the ability to read messages, stop watch and finding your phone. 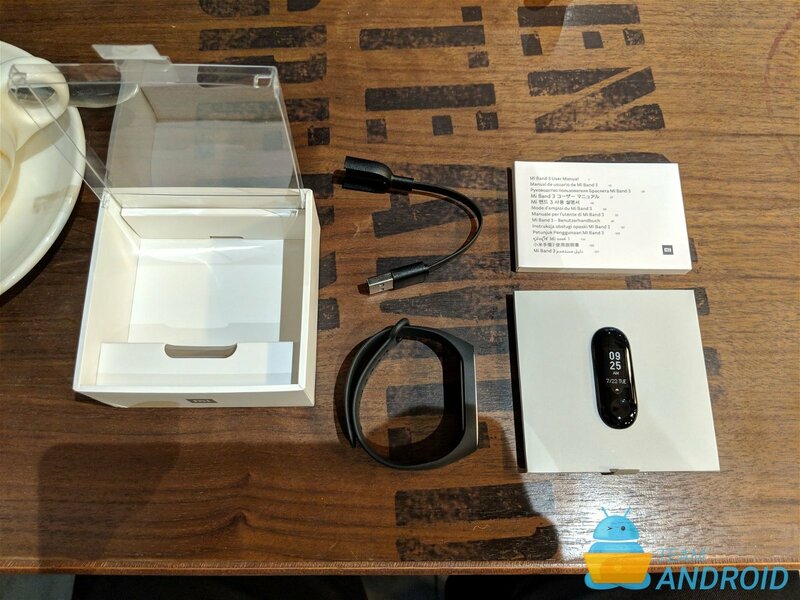 And the best part of all is, Mi Band 3 just costs about $35. 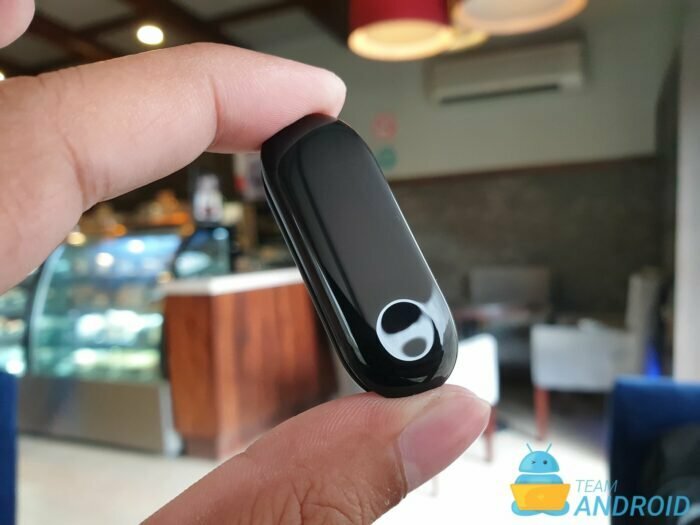 We doubt you will find a better deal among fitness trackers when the nearest ones (i.e. Fitbit) with similar feature-set is over $100. 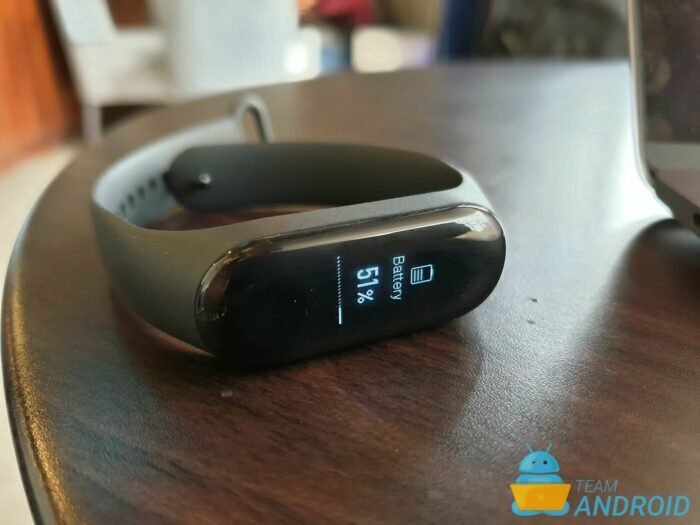 So, just how good is the Mi Band 3? 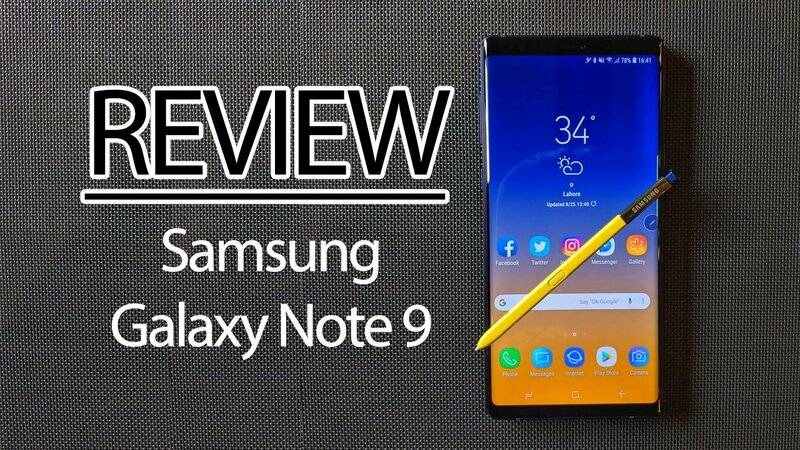 Continue reading below to read our full review. 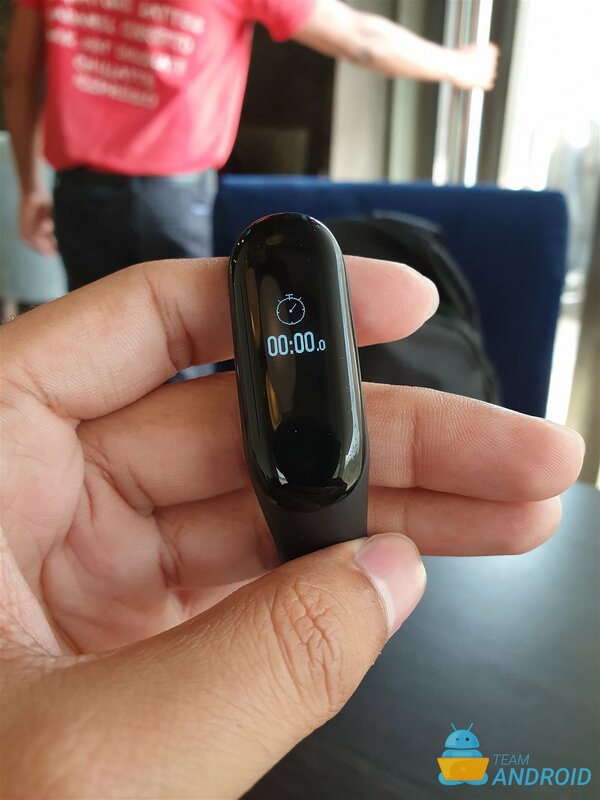 Mi Band 3 is an affordable fitness tracker that lets you track your steps, distance walked, calories burned and your heart-rate. 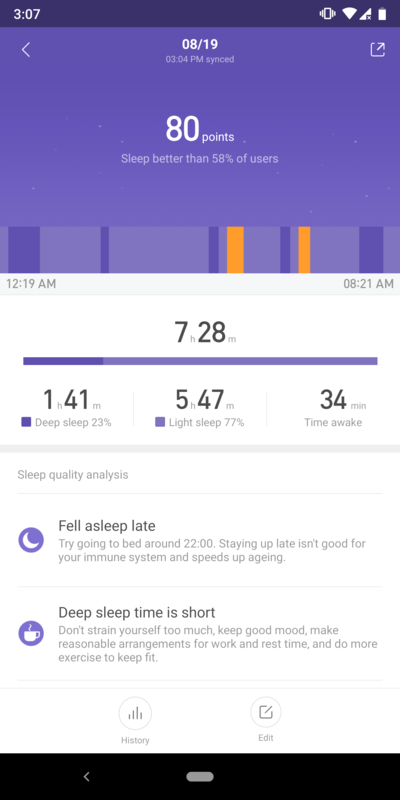 Coupled with the Mi Fit app on your phone, it can also track your sleep – deep, light and total hours of your sleep. 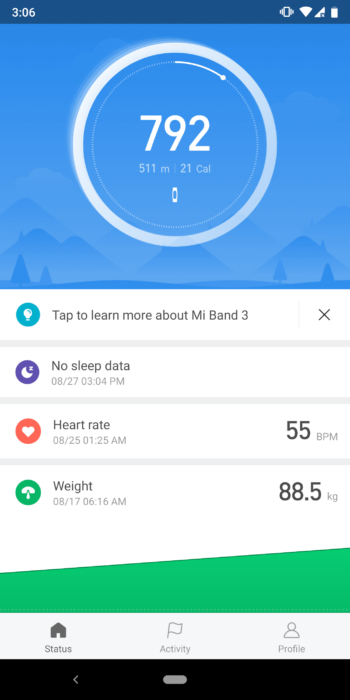 All this can be tracked and analyzed from inside the Mi Fit app, and for those who like to use Google Fit, can connect the app to it. We’ll get more into this later. 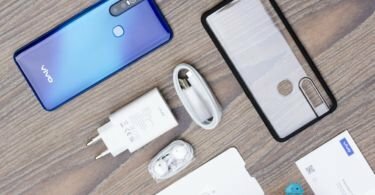 A big shout-out to Mi Pakistan for sending us a unit to test and review. 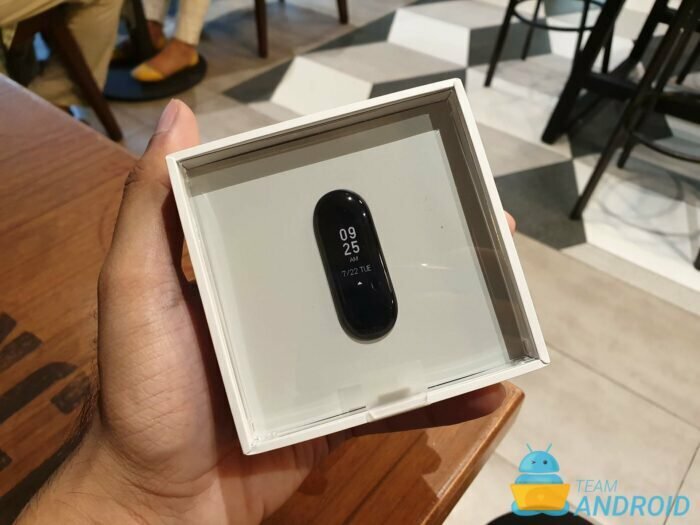 Like all products from Xiaomi, the Mi Band 3 comes in a small, neat packaging. 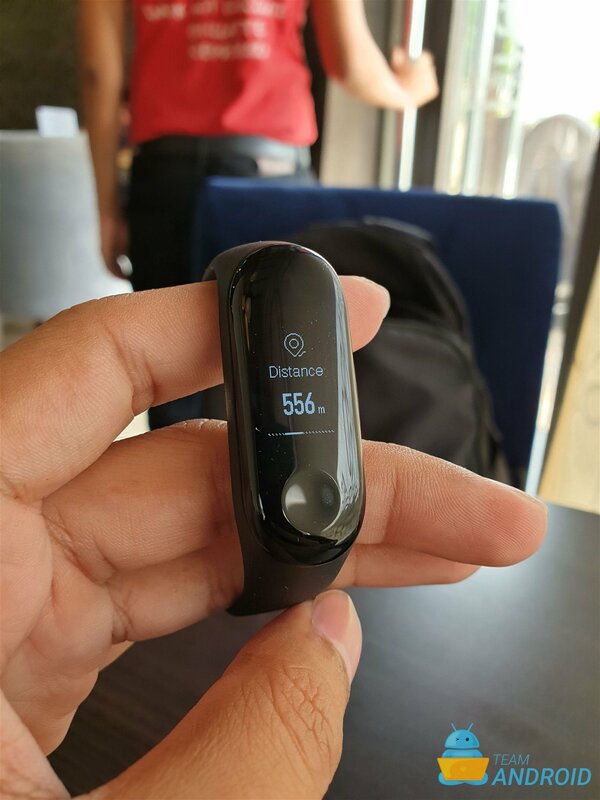 There are three parts to this product – a wrist band, the actual tracker that fits inside the band and the Mi Fit app (available for Android and iOS). The tracker is visible from the top of the box. Once you open it and pull out the tracker, you will find the band underneath. 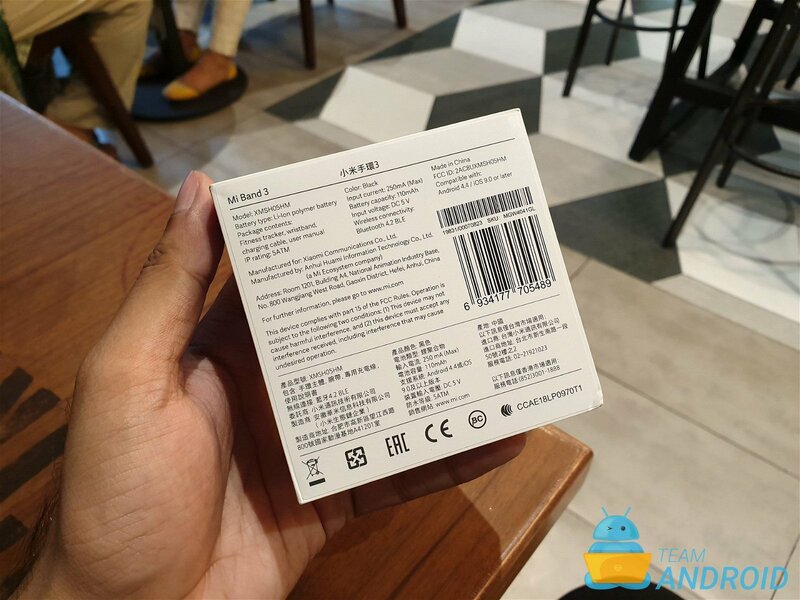 And just below that, you have the Mi Band 3 user guide in 13 languages! Next to the band, you will find the USB charger to charge the tracker. 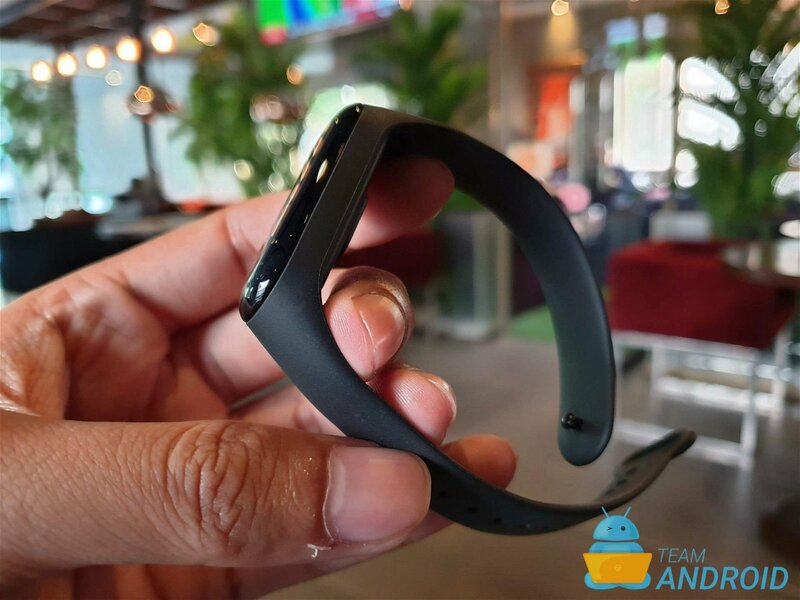 The main tracker has a 0.78-inch OLED display panel with a resolution of 128×80, double the size of the previous MI Band 2. 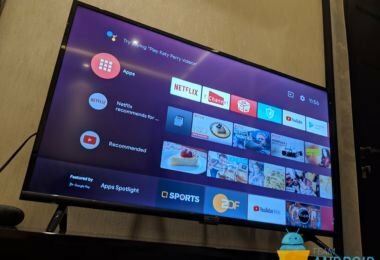 This is helpful to fit in more information on the screen i.e. weather updates, phone notifications etc. Also, the ability to receive touch inputs on the entire screen is new. 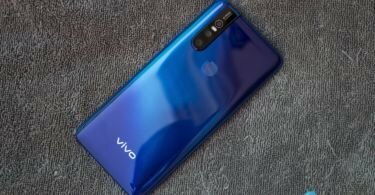 The top panel is a beautiful curved glass from all sides which makes it easier to use and swipe across the screen vertically or horizontally. 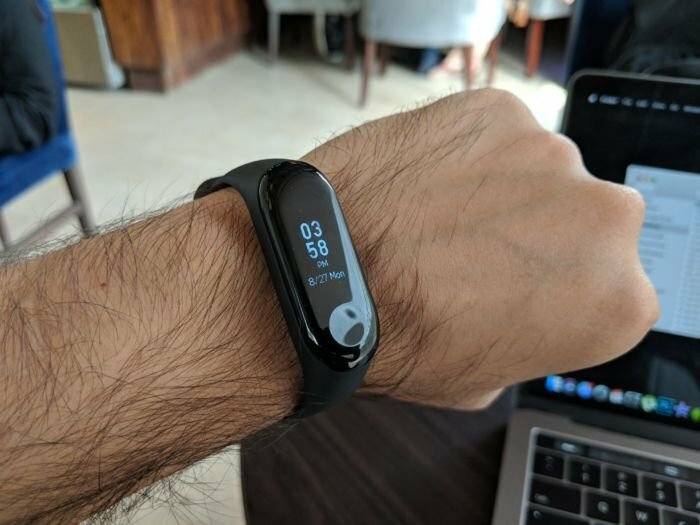 Thanks to the large screen, the Mi Band 3 does a great job utilizing the entire panel. 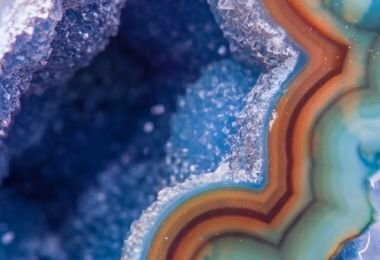 You scroll through various options and information by swiping up, down and horizontally. It’s intuitive and any first-time user will get the hang of it easily. 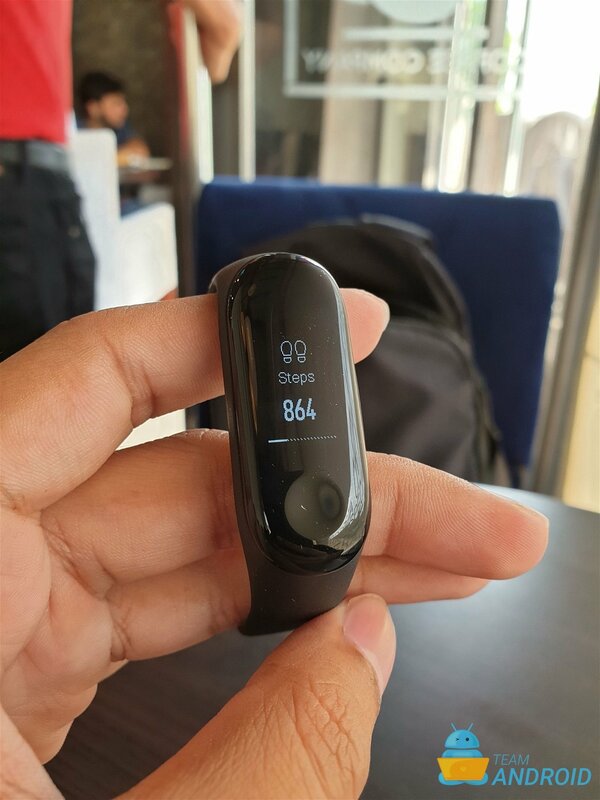 For those who don’t, you will be shown a demo when you first pair it with the Mi Fit app. 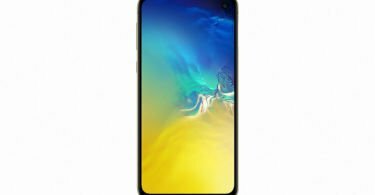 The single button (dent) on the main panel is a touch-based back button and is also used for various functions where you have to press and hold the button to do something i.e. measuring the heart rate or hanging up a call. 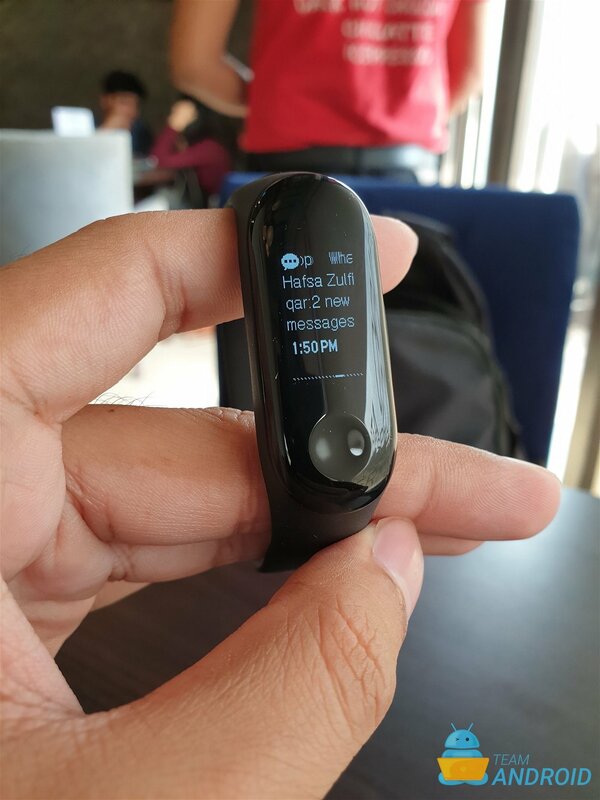 As per the default settings, on your first swipe up you will shown the number of steps you have taken that day, distance moved around, the amount of calories burnt and the battery percentage left in your tracker. 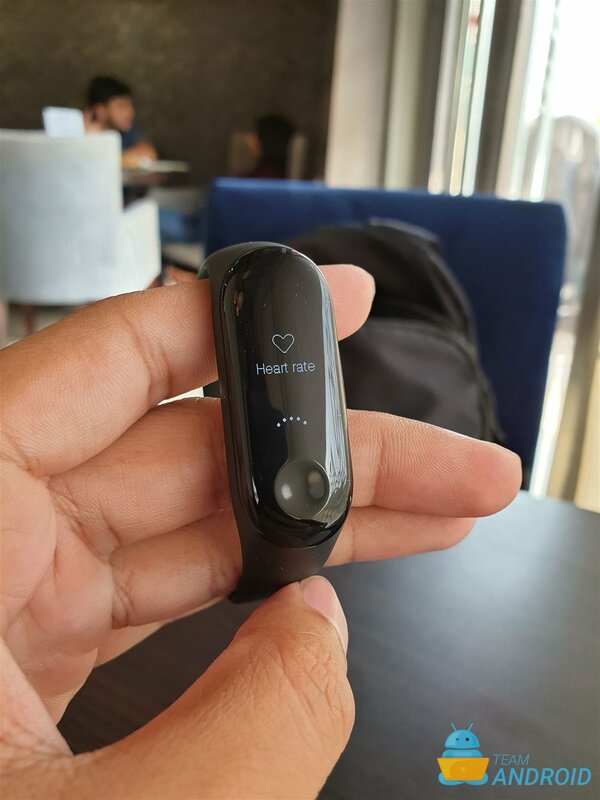 Next up is the heart rate monitor. Mi Band 3 can automatically take your heart rate readings throughout the day when you are working or resting. 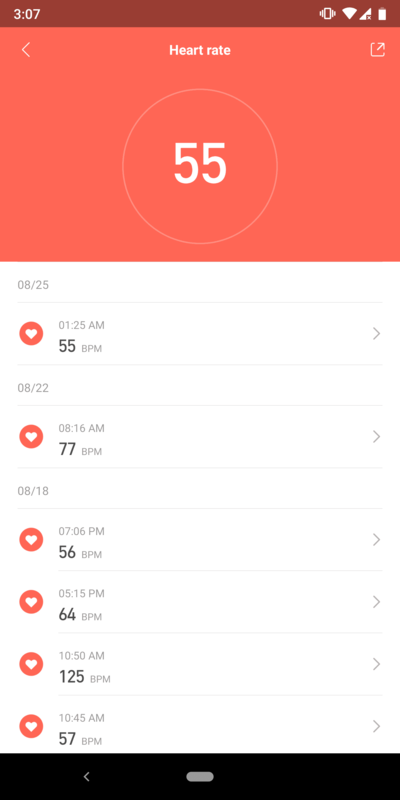 However, you can also initiate the check manually by swiping up to the “Heart rate” screen. Just press and hold the button to begin the sensor. Swipe up further to see the weather updates for the current day, the next day and the day after it. 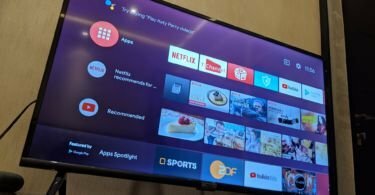 Xiaomi has been able to fit most of the relevant weather information needed at a glance in the compact screen. 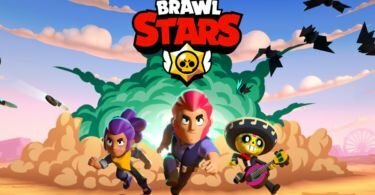 After that, you get to the notifications screen. 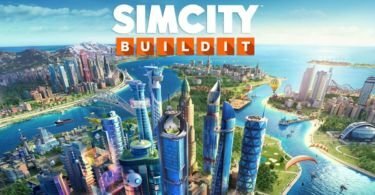 This is where you can go through all your app notifications that you may have missed. 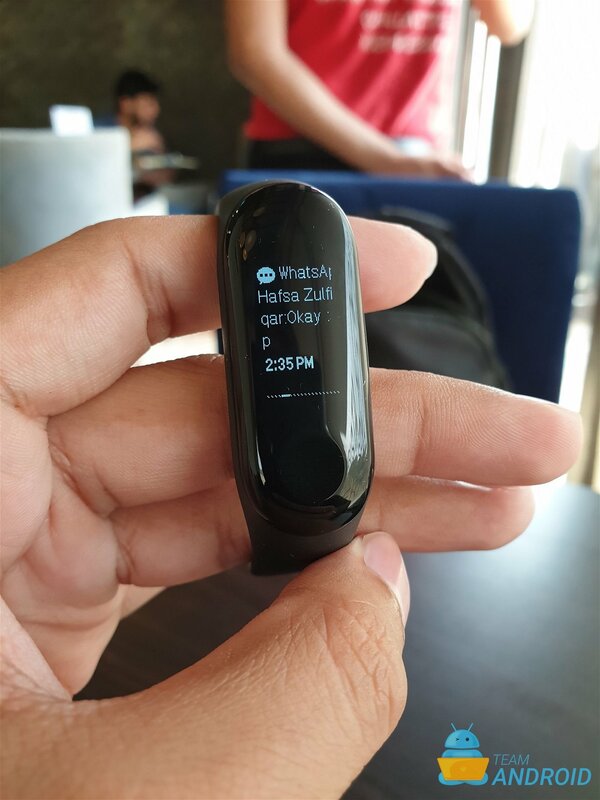 You can choose which notifications to send to the Mi Band 3 from the Mi Fit app so you are only notified about the relevant updates you may want to see i.e. phone calls, texts or WhatsApp messages. In the last, there is a ‘More’ section which brings a few more options to the tracker. 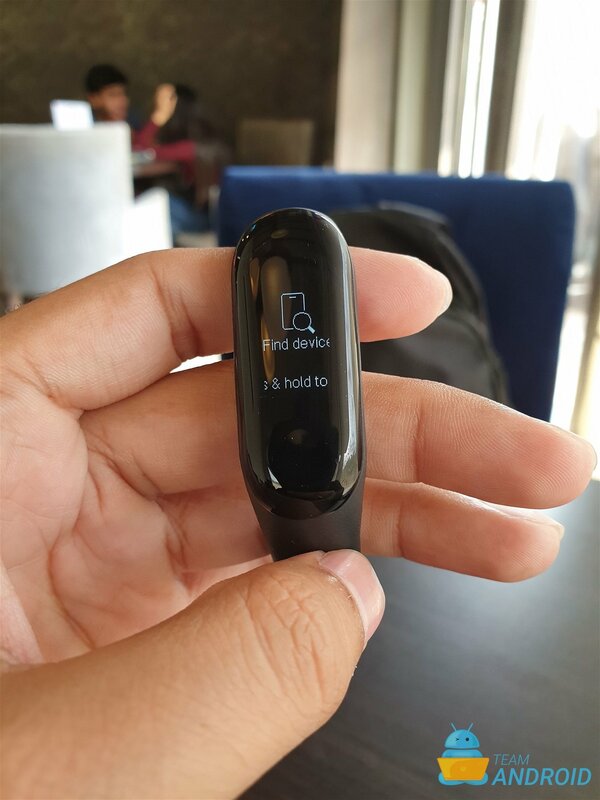 There is a stopwatch, a quick switch to turn on the phone ringer or put it to silent mode, a “Find device” feature to find your lost phone as long as it is in the connectivity range. You can also choose from a couple of watch faces if you do not like the default one! 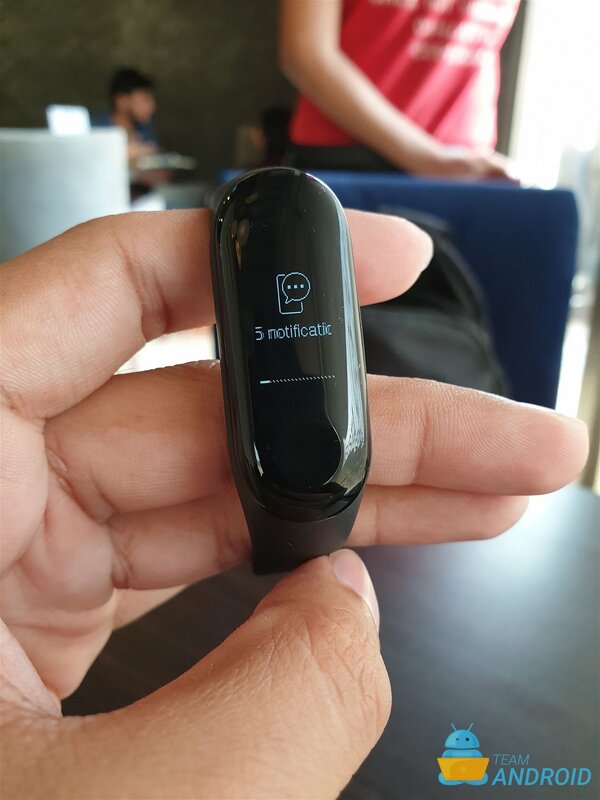 You have always been able to find out your Mi Band using the Mi Fit app, but now you can also find your device directly from the tracker. 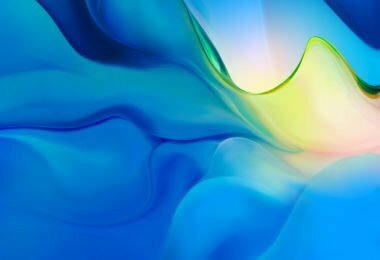 Apart from its price, another major draw towards the Mi Band 3 is its long-lasting battery life. 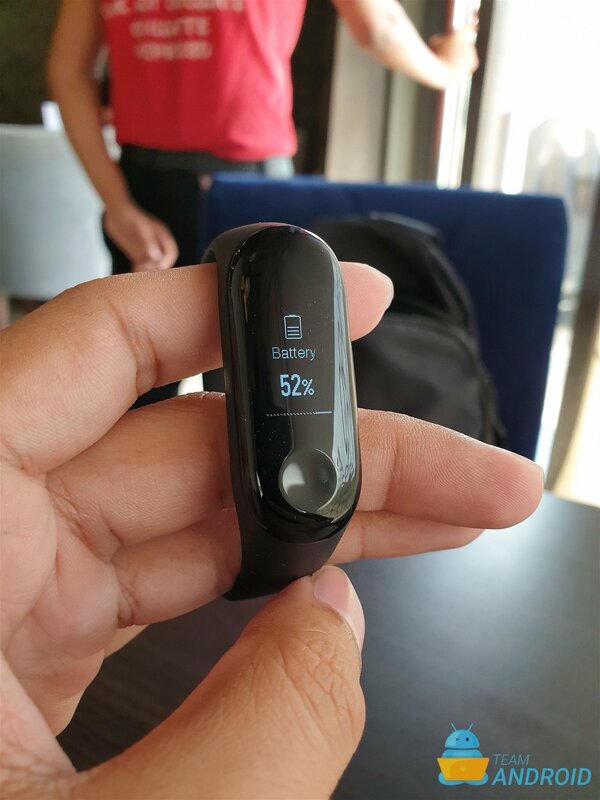 Xiaomi upgraded the main battery cell in the Mi Band 3 with a bigger one (110mAh) to support the larger display, keeping the total usage to about 20 days. 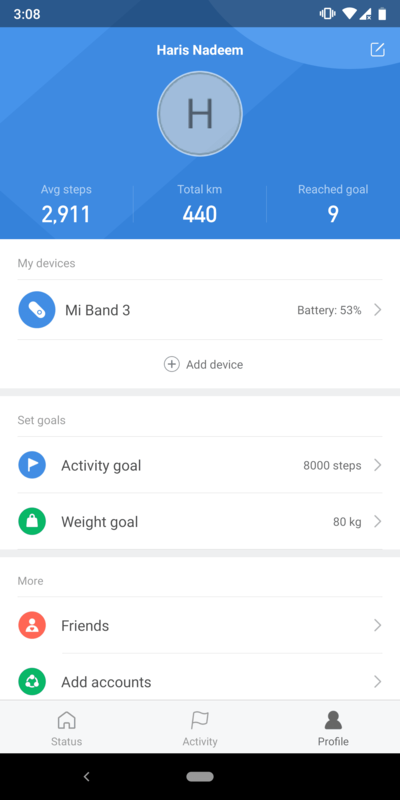 I have been using the Mi Band 3 for well over a week now and so far I still see about 60% battery left. 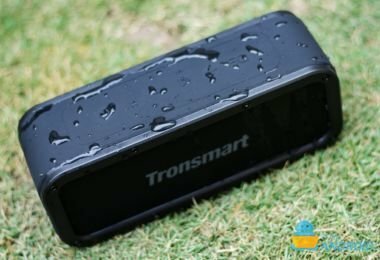 For its price, this is big where you do not have to worry about charging the tracker every night like a smart watch. It just takes about three hours to charge the Mi Band 3 and you are good to go for another couple of weeks or more then! One issue I should point out is that it is very easy to lose away the charging cradle. So you might want to order an extra one from your local Mi shop. 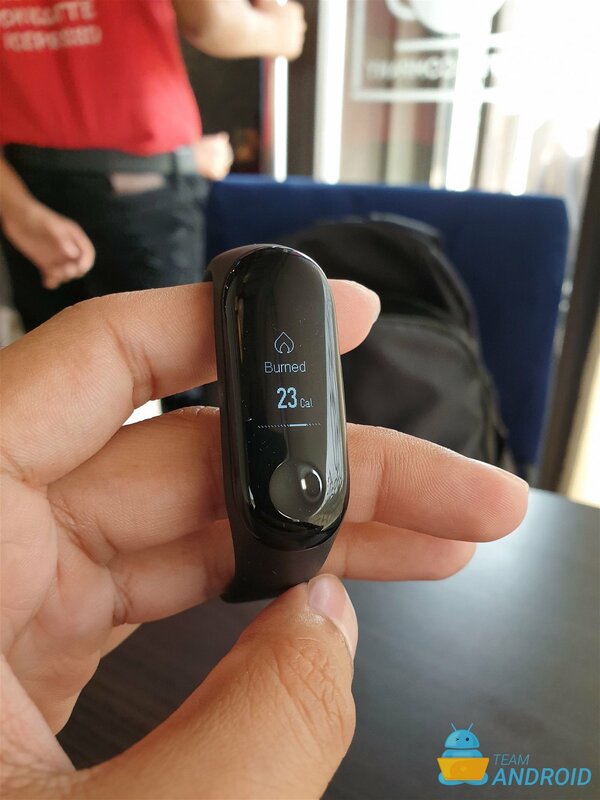 The band and the activity tracker makes up one half of the Mi Band 3. 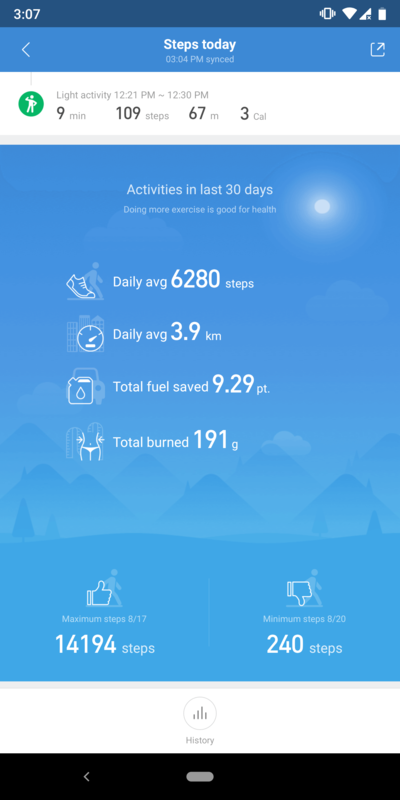 The rest is made up from the Mi Fit app. 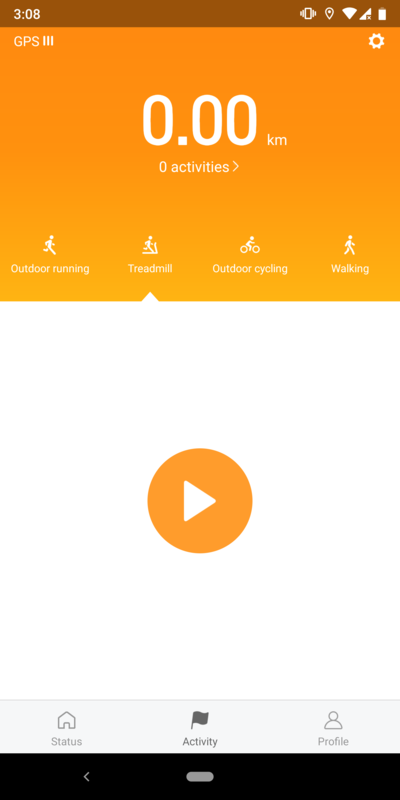 This app offers extensive configurations and data about your activity that you can use to stay fit, healthy and sleep better at night. 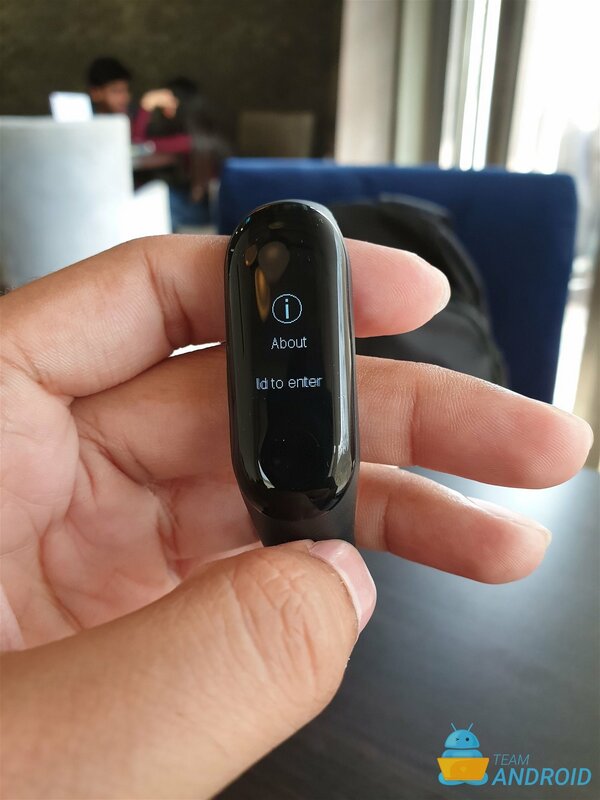 It breaks down the information it collects about you with the fitness tracker and presents in an easy-to-understand format. 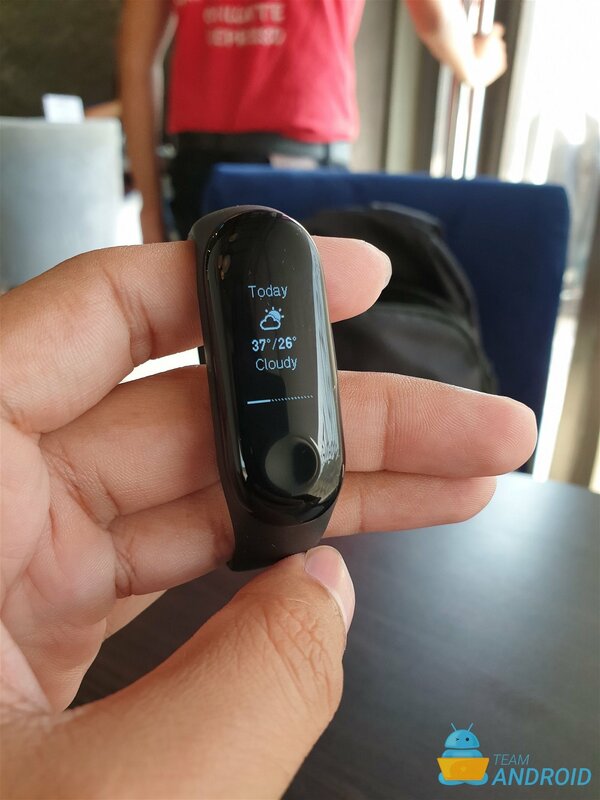 It is incredible how much this fitness tracker offers at such an amazing price. 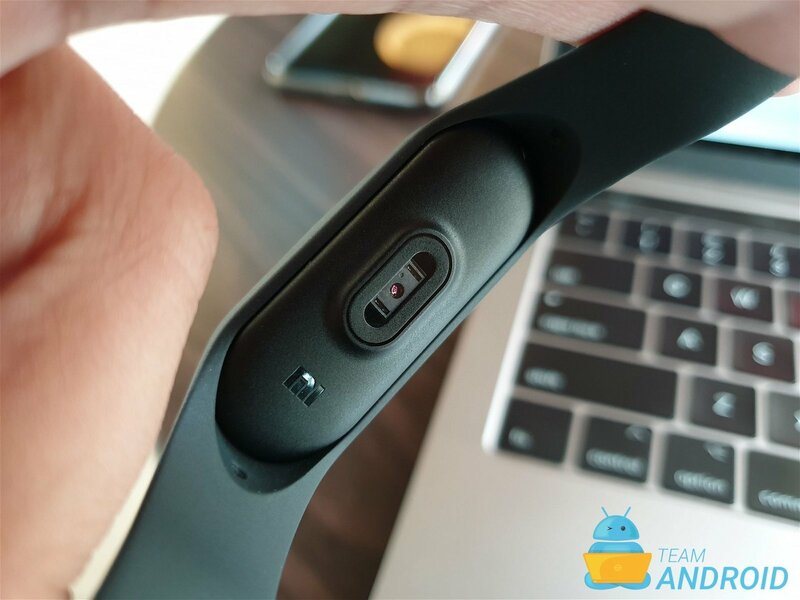 It feels unjustified to even pick holes out of the Mi Band 3. 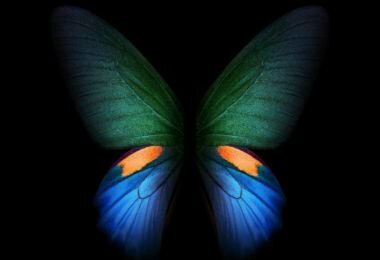 There are a couple of small shortcomings, but you can easily ignore them once you starting using it. 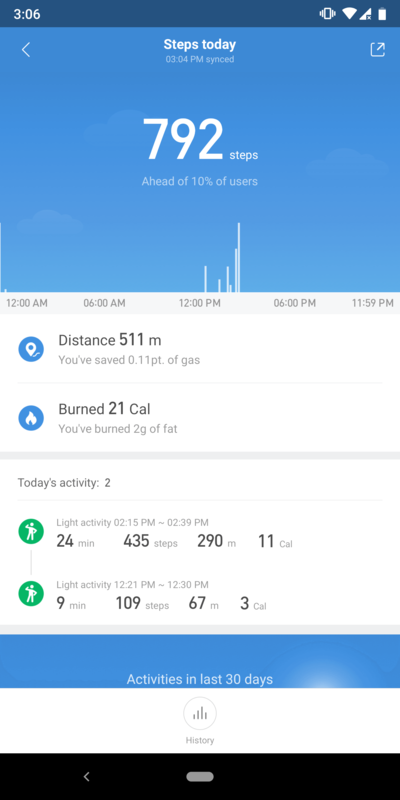 The sensors are not very accurate at times, but gives you a very good approximation of your activity data. 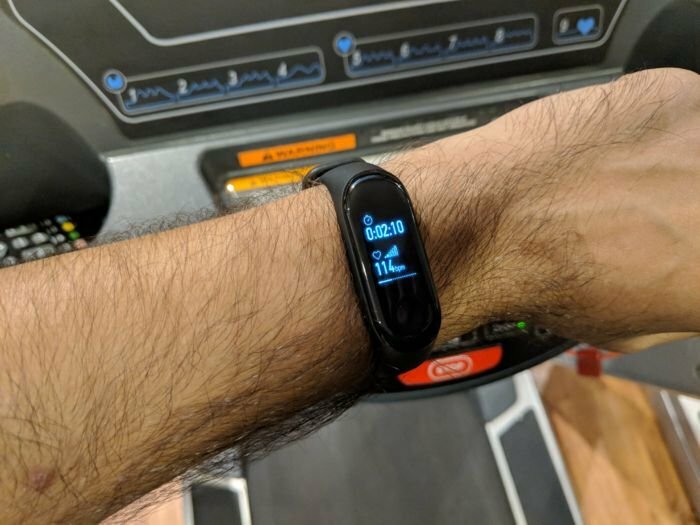 This same goes for the heart rate monitor on the Mi Band 3. 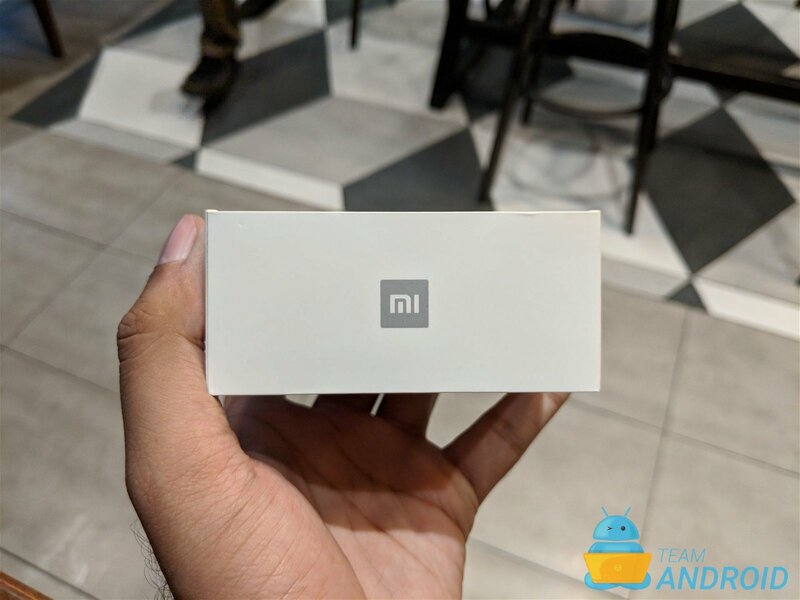 The size of the Mi Band 3 has been increased, mainly because of the larger screen in it. And with that, the overall weight of the tracker also increased. 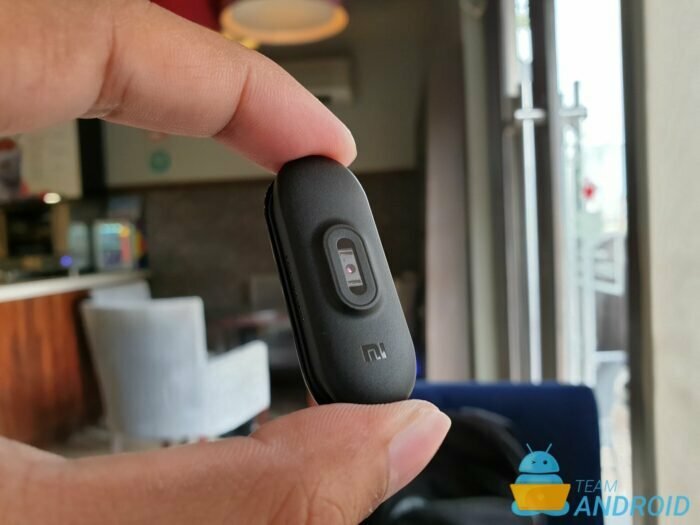 You will feel the tracker on your wrist more often than it felt with the previous Mi Band 2. 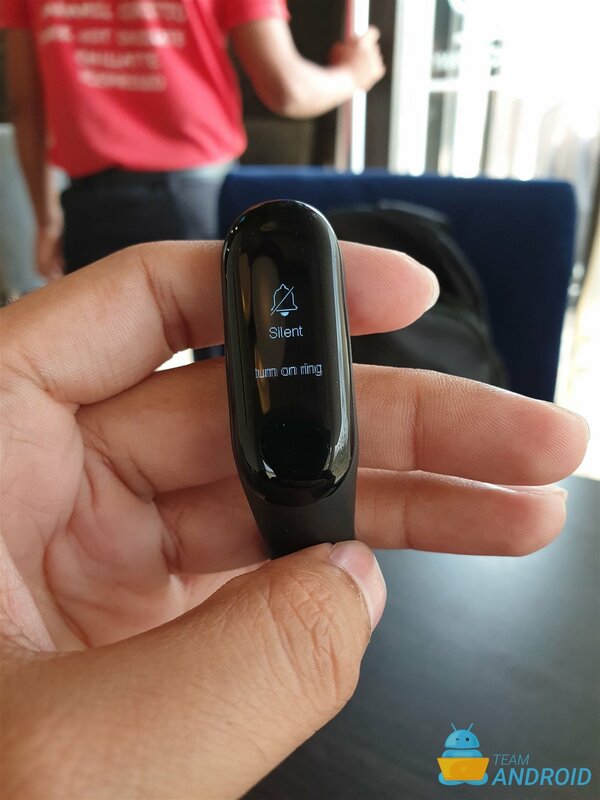 To charge the Mi Band 3 tracker, you will have to pull out the tracker from the brand every few days. That means, over time you will feel the band deteriorating if not handled carefully. 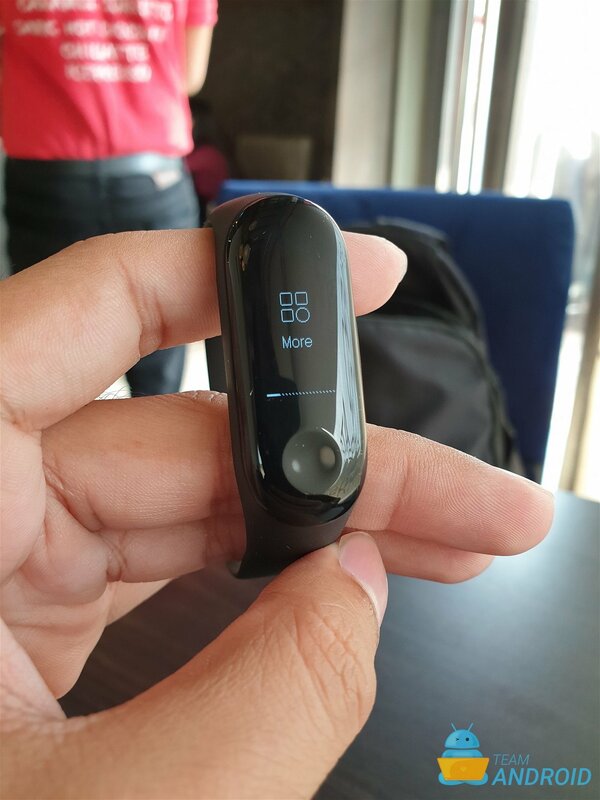 However, Xiaomi has a much firmer design of the tracker to fit inside the band and you can easily buy additional, colourful bands for the Mi Band 3. 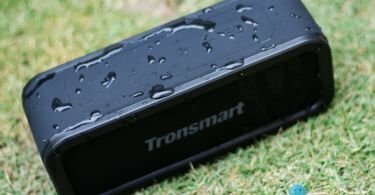 As we said in the beginning, if you are just starting out with fitness bands, this is the best deal you will ever find because of its price range. 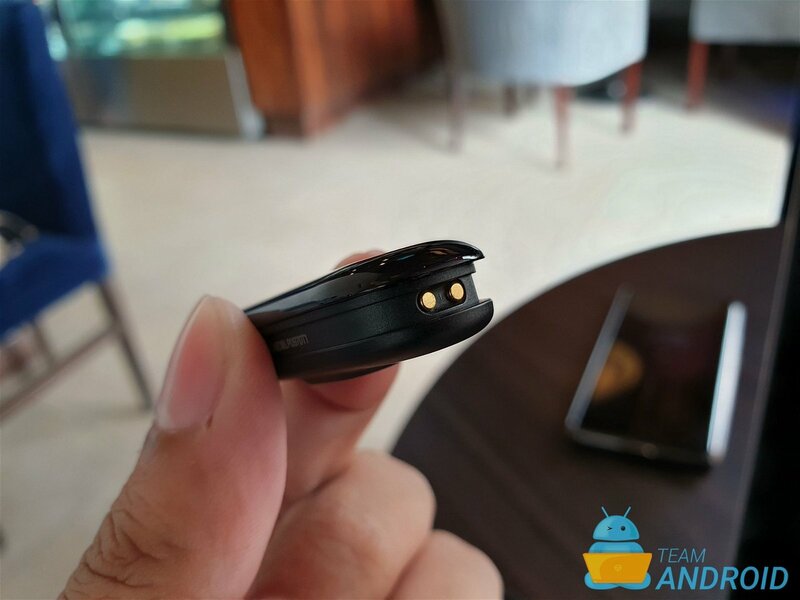 This affordable fitness tracker works with all smartphones (Android and iOS) and offer a similar set of features as Fitbit or Garmin. 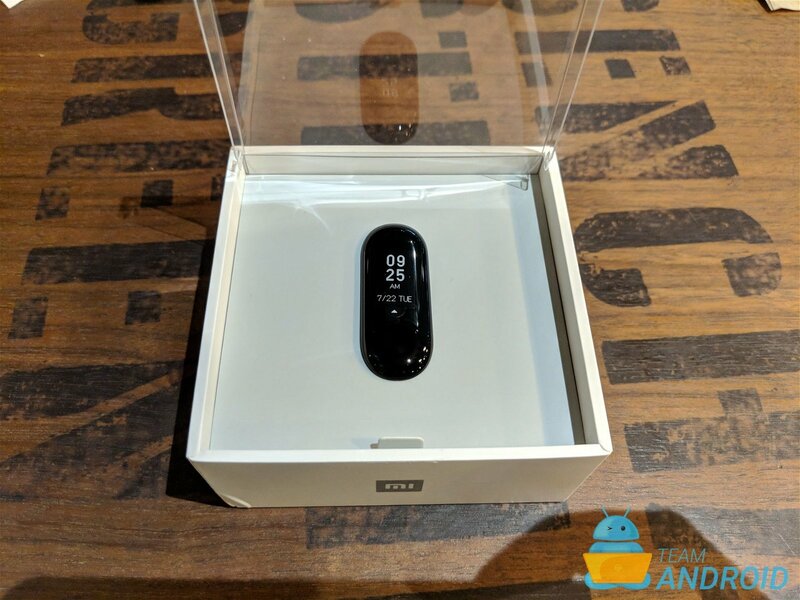 At $35, the Mi Band 3 is a steal!